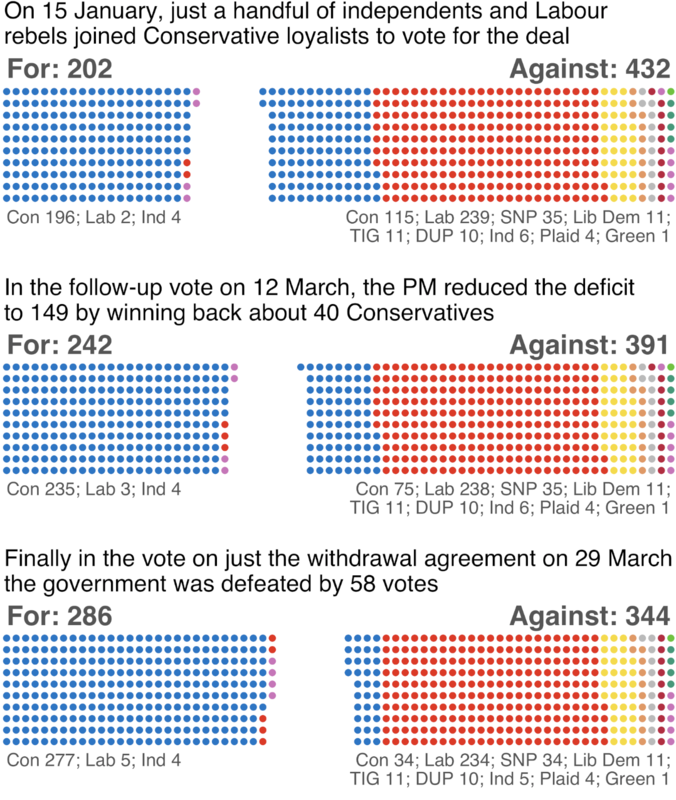 How did my MP vote in Parliament on Brexit? MPs today reject Theresa May’s stripped down Brexit plans for a third time. Labour and Conservative defectors used this opportunity to announce they have formed a new political party called Change UK lead by former Conservative MP Heidi Allen. But how did your MP vote?